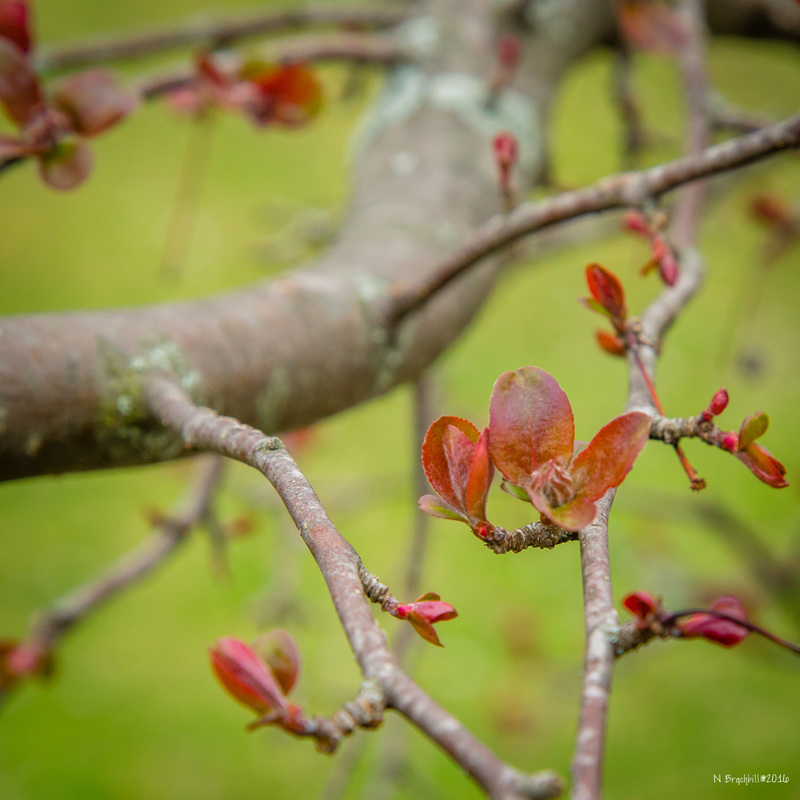 Spring is blooming in the Arboretum. 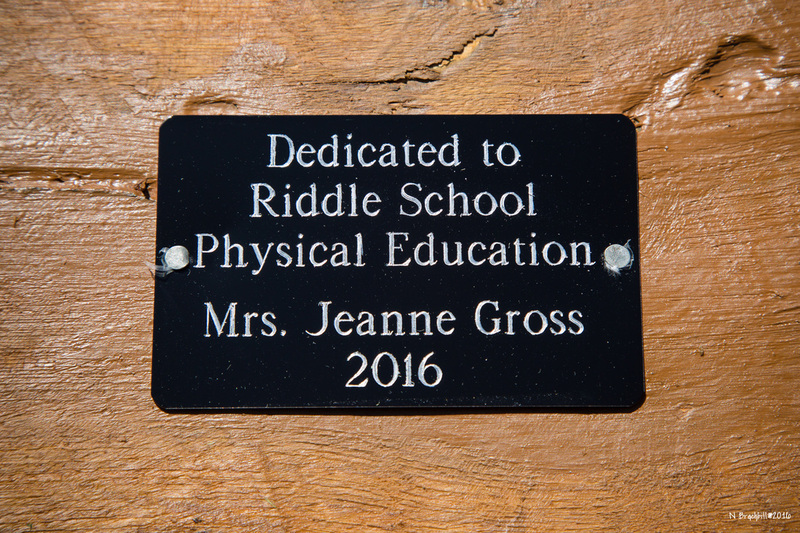 Mrs. Jeanne Gross has always been a good friend to Riddle Arboretum. She will be ending her teaching career as our P.E. instructor this year, and her caring, giving spirit is reflected in her final gift to our school and her students. She is leaving this beautiful bench. She doesn't intend for students to just sit. They do enough of that in their classrooms. She wants them to stand on it, balance on it, walk across it, and jump from it. She knows how much children need nature and how they love being outside. See that hill behind her? 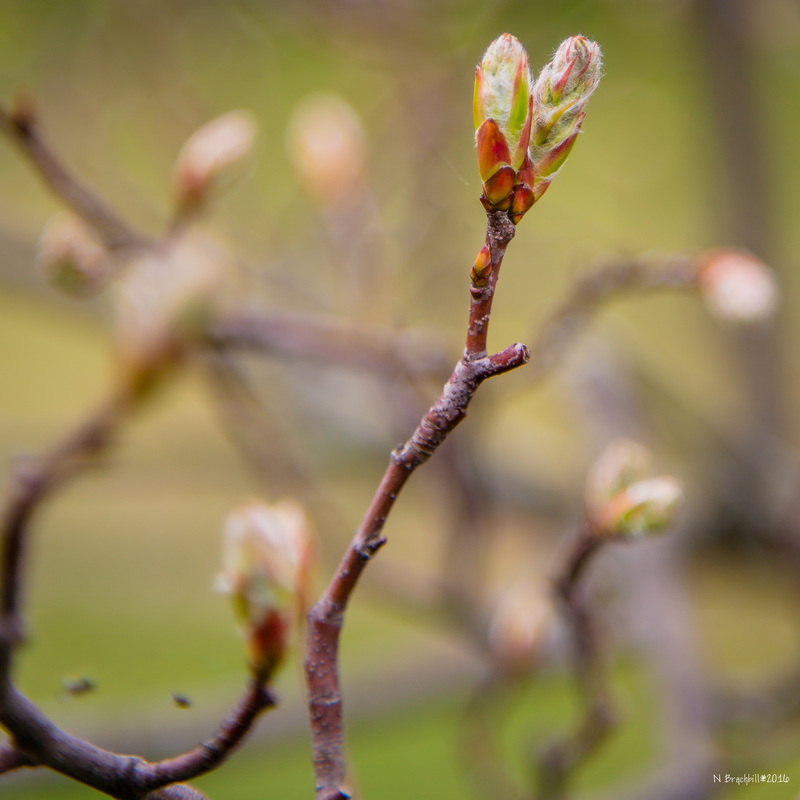 What's the first thing students want to do when they have a free moment in the arboretum? Yup. Roll down it. And Mrs. Gross understands that. We have always had a special place in our heart for Jeanne. She understands the importance of our arboretum, and she has been our messenger. Thank you, Mrs. Gross, for this act of kindness and for the love and dedication you have given to the students who have walked her trail with you. You are loved beyond measure. 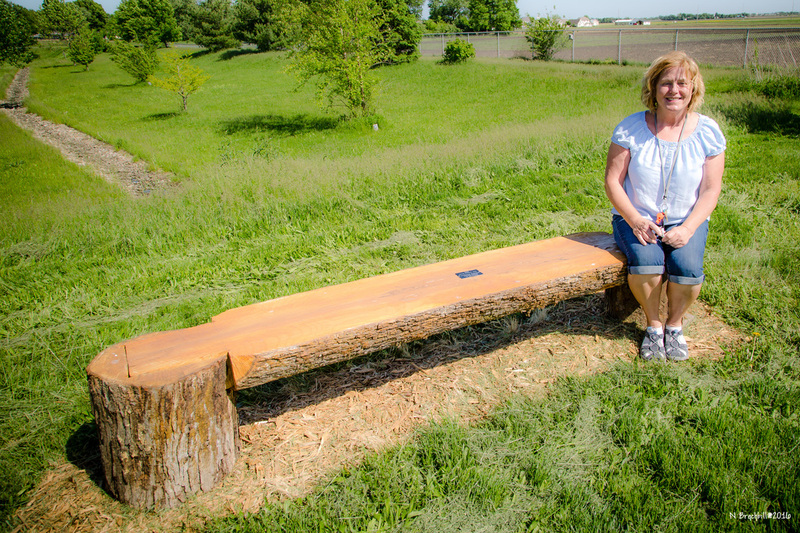 We also would like to thank Mr. Niemerg, Riddle's Art teacher, for sharing his talent by building this beautiful bench. He met all of Mrs. Gross's wishes by making it look natural and like part of the environment. We agree that it is perfect.